Boredom and variety are usually interconnected in case of dog misbehaving. Yes, this is true. Many a times, boredom can be managed with variety of materials that will distract the animals to a greater extent. Hence, the dog may not do the abnormal or unwanted activity arising out of the boredom experienced by it. Being a pet owner is never easy. 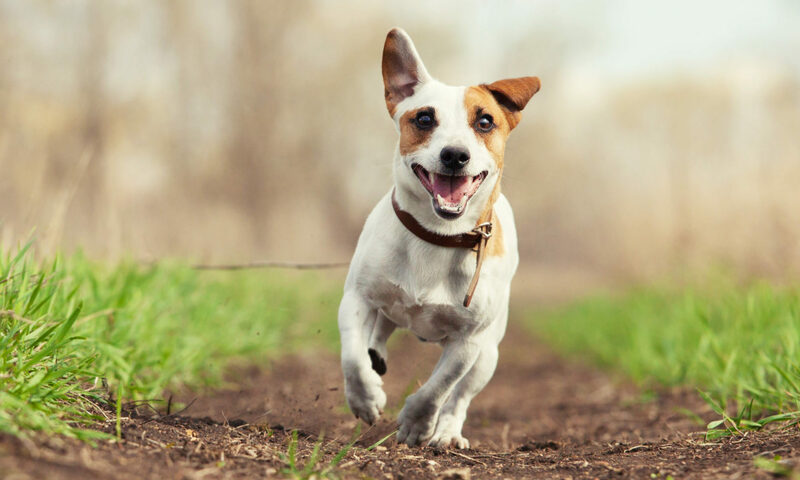 While pets bring us joy and companionship on a daily basis, they also require training, veterinary care, time, love, attention, and even tolerance. Tolerance is especially necessary when a pet owner is allergic to his or her companion animal. It was impossible to ignore the cat’s wails. His cries shattered the darkness and echoed through the quiet suburban Maryland neighborhood. Behind a row of houses, someone’s pet cat had fallen from a tree, broken one of his legs, and become entangled in the branches. Krista Hughes, special events manager for The HSUS, heard the cries from her home and ran to help. Equipped with a ladder and pillowcase, Hughes lowered the cat to safety in the makeshift cloth carrier and transported him to the local animal shelter, where staff immediately took the animal to the nearest emergency veterinary clinic.